A leading figure of the Scottish Enlightenment, George Campbell (1719–96) began what was to become his most famous work, The Philosophy of Rhetoric, soon after his ordination as a minister in 1748. Later, as a founder of the Aberdeen Philosophical Society, he was able to present his theories, and these discourses were published in 1776. 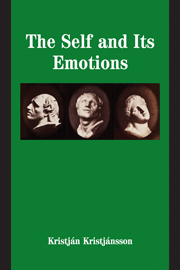 In the spirit of the Enlightenment, Campbell combined classical rhetorical theory with the latest thinking in the social, behavioural and natural sciences. 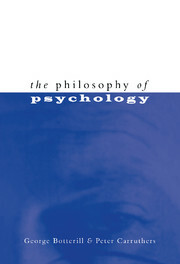 A proponent of 'common sense' philosophy, he was particularly interested in the effect of successful rhetoric upon the mind. 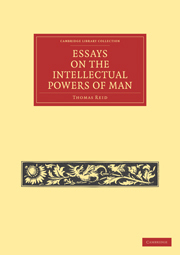 Published in two volumes, the work is divided into three books. 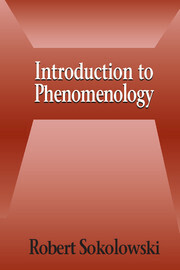 Book 1 emphasises the necessity of acknowledging and adapting to the needs of an audience. 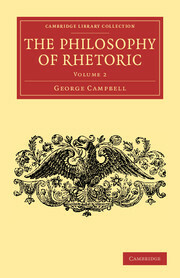 In Book 2, Campbell expands on the linguistic tools a successful rhetorician should employ. Book 3 discusses the correct selection, number and arrangement of words required for successful argument. 9. May there not be an excess of perspicuity? 5. 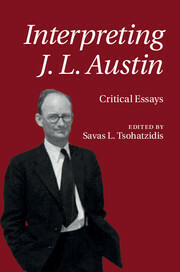 Of the connectives employed in combining the sentences in a discourse.